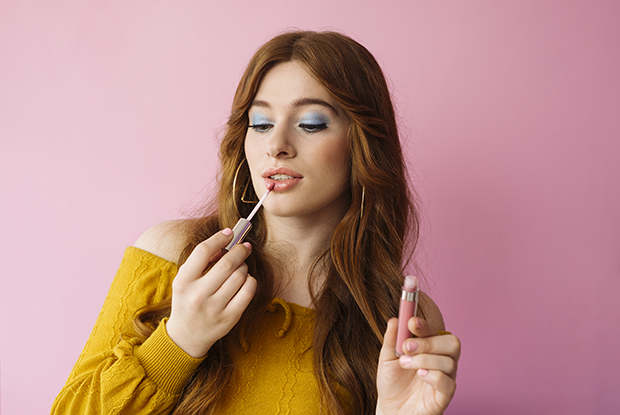 70'S MAKEUP - Set your dial to ‘glam’, grab your favourite pale shimmer shade or powder blue eye shadow, and learn to channel your inner disco queen with this ’70s make-up tutorial. Words and make-up by Dana Leviston. Images of Morgan (Grace King) are by Phoebe Powell. Hairstyling by The Distinctive Dame.